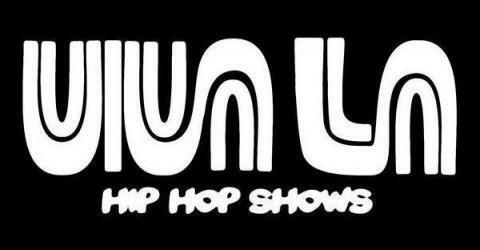 This event provides a platform for local Hip Hop artists to come out and rock their relevant narratives for one full year! This week’s episode is “All Eyes On Me”. 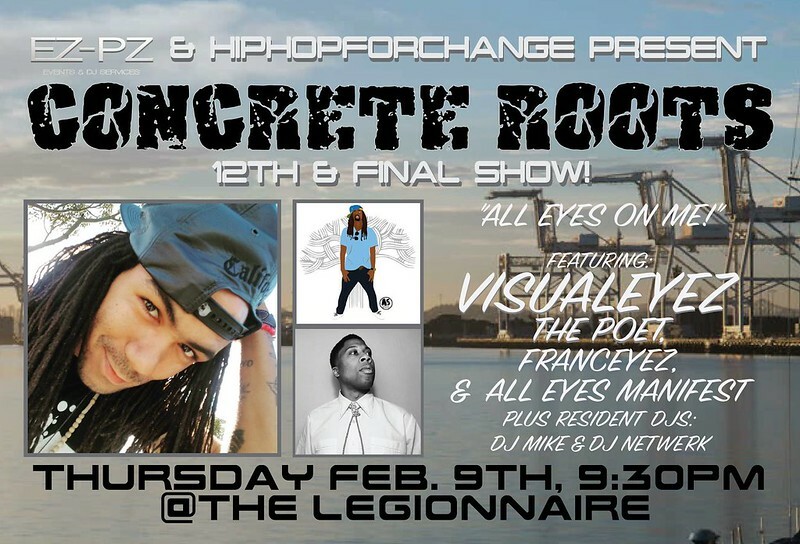 Featuring: VisualEyez The Poet, All Eyes Manifest, and Franceyez.